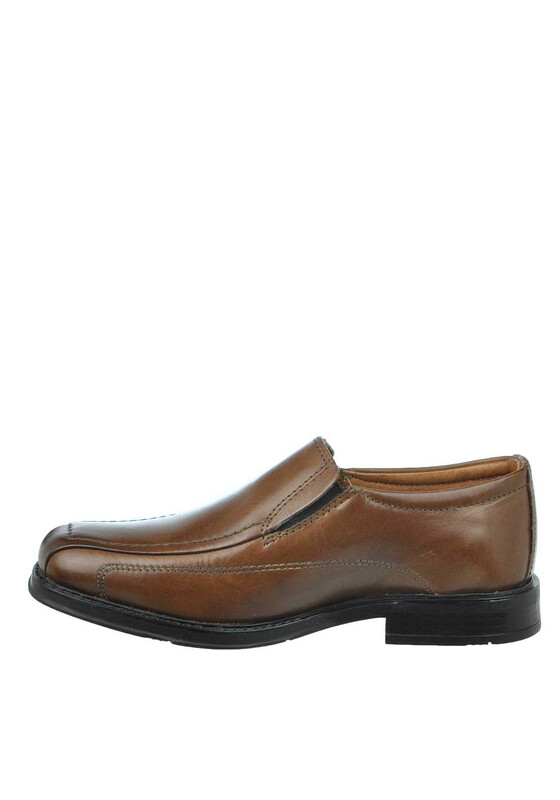 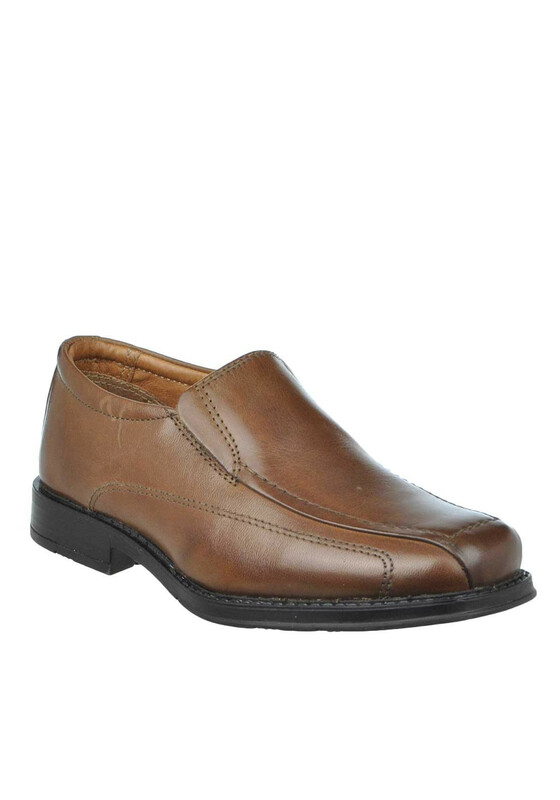 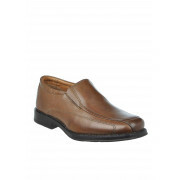 These leather slip on loafers from Dubarry will look great with his occasion suit and are presented in a versatile brown colour. 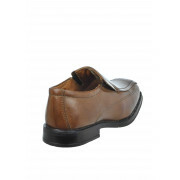 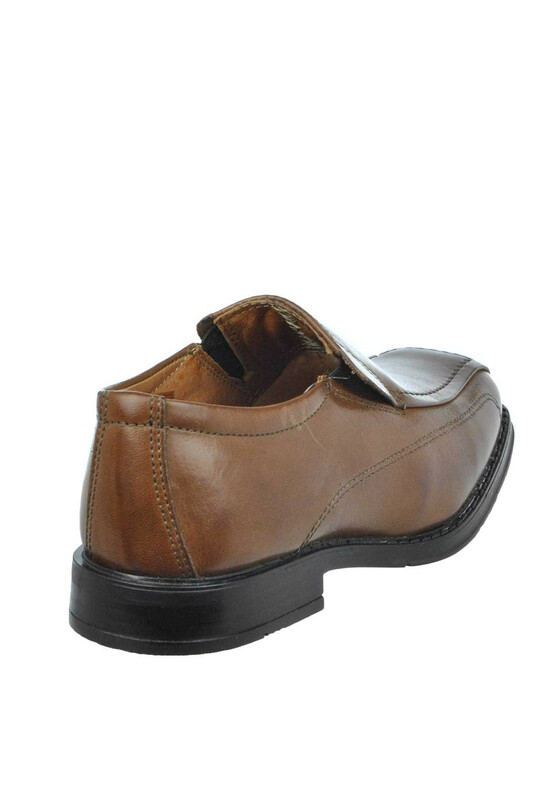 These stylish shoes are finished with a square toe, and a black rubber sole. 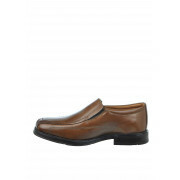 A stylish pair that is sure to keep him comfortable and looking dapper.